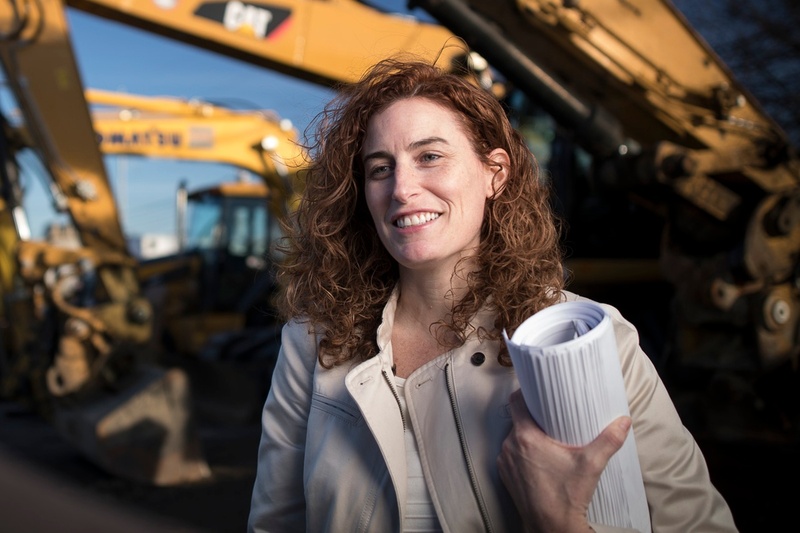 How have women’s roles in the construction industry changed since you started your career? Are there more opportunities now? When I graduated from Wentworth Institute of Technology in 1995, there were approximately 10 women in my class pursuing Architectural Engineering. Some proceeded to advance their careers in construction and some opted for different career paths. Today, I see a lot more women entering the industry, which is a good sign. To stay competitive, companies have realized they need diversity and a well-rounded team with fresh and innovative ideas. I feel this has prompted more opportunities now for women, than before and navigating the challenges today has a broader support system industry-wide. What types of projects have you worked on? Are there any that stand out? In my career, I’ve had the opportunity to work on some great projects like the new Boston Garden, Logan Airport Terminal E Modernization and the US Federal Courthouse. However, the project that was most special to me was the Edgewood Retirement Community Expansion. The planning of this project interfaced directly with the residents of this facility and the experience of working with a voluntary Building and Grounds Committee and Board of Trustees. Working in a healthcare environment connected with me on a personal level. It provided me with the most growth in my professional career, and reminded me how to plan work with the end users in mind. How did you get into construction as a career path? I’ve always been drawn to the idea of architecture and design. Once I learned how to use a tape measure early in my childhood, I would sketch the floor plan of my bedroom and re-arrange the furniture according to a plan. This eventually led to my interest in drafting and design in high school and then the pursuit of an education in architecture. When I began college, I was more inclined to planning and construction management than design. My career started off in the curtainwall industry, then to general construction, then to high-end interior finishes, and now in construction management.